A Lot of Best Upcoming Gadgets will entertain you this year. I guess everyone is excited to know about these Best Upcoming Gadgets & Technologies in 2012. I have found some amazing technologies which will boom up 2012 year for sure. These amazing gadgets will be are very popular in up coming days. 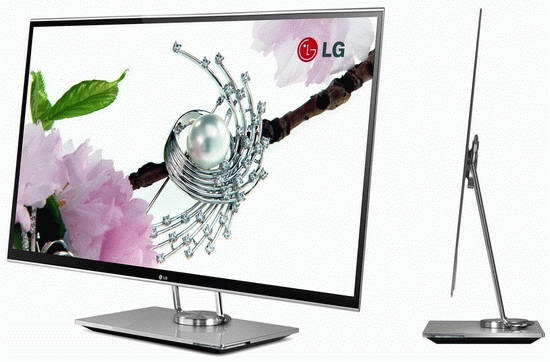 We all are very lucky to get amazing updates from different technologies in this year 2012. We have already posted 30 Biggest Technology Inventions & Revolutionary Gadgets of 2011 in our previous post. To a continuation to that post, we are posting the 7 amazing technologies and gadgets of 2012. Check them out, hope you find them interesting. We’ve seen a lot of tablets last year, with the increase of demand for tablets among the student groups around the world, huge giants like Lenovo and HP are stepping forward to manufacturing Ultrabooks for the techies and people who just cant get enough performance out of their portable computers. Okay, lets hold on for a second right here. What exactly in the world is an Ultrabook? Ultrabook are the new notebook computers that are promising enough to fill the gap between lightweight laptops and tablets. Ultra books are extremely thin, as thin as a paper !! Okay that wasn’t funny, Ultrabooks are less than 20 millimeters, or 0.8 inches which is quite unbelievable when you consider the following features. Okay now comes the worst part, despite the fact that you are reading this with an open mouth, the price of Ultrabooks are “Ultra” high too, approximately 1000$ when compared to 600$ for a high end Laptop. For what its worth, since Ultrabooks are new in the market, they need some time for the prices to eventually come down to an expected 600-700$ mark by the end of the year.If you are one of those who just cant wait, then consider purchasing the following Ultrabooks which i highly recommend. Microsoft is now down with Xbox 720, I bet you don’t know this yet. You heard it, Microsoft has already entered the alpha development phase and going strong. It might be silly to mention Xbox 720 in this post and it is even more silly to claim that its gonna release in 2012, nope XBOX 720 is set to release somewhere around 2013 as its pretty much uncertain how consistent the performance is and its performance in the market confirmed by Microsoft. Don’t be disappointed too much because a mean gaming console that offers performance twice of that of an xbox is definitely gonna take time. Halo 4 is gonna release by the end of 2012 maybe that can drench your thirst. 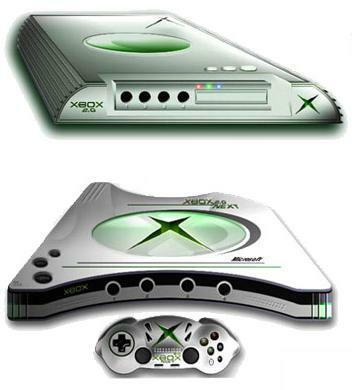 Sony is certainly in competition with Microsoft to bring up its next generation gaming console to the market. 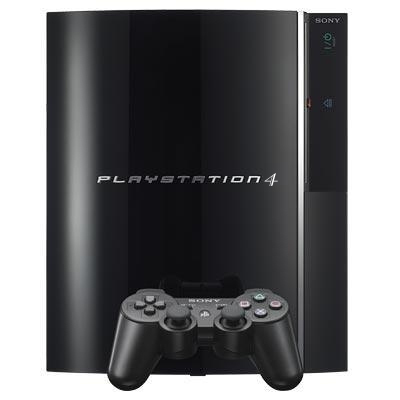 When the PlayStation 3 was released five years ago, it was sold out in almost every store, and as of June 31, 2011 there were more than 51 million units sold.The gaming console is expected to be made up to 60% of recyclable materials. Apart from that, it will also have a “Eco Start” feature, which will allow gamers to save and resume games, without having to switch off the console. So we all know its gonna take some time before we can lay our hands on Sony PlayStation 4. Check out this mock up for PlayStation 4 by the PlayStation fans. Okay we’ve just experienced the awesome features of Windows 7, Now Windows 8? Seriously? Why not. Microsoft has released the beta version already and promises a lot more features and better security than the previous versions, now that’s a catch. Though a lot of work needs to be done on Windows 8 as the beta testers have reported a lot of bugs and issues in the beta version. 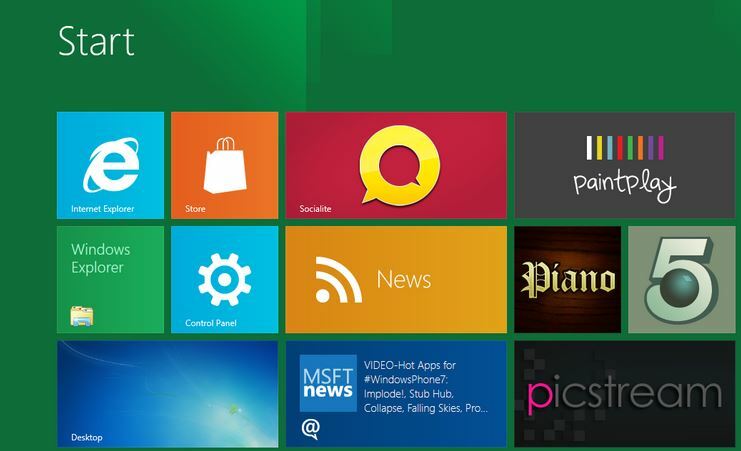 All we can do is wait for it and we can expect Windows 8 in the markets by the end of 2012. Now by the looks of the UI and the detail I’d say the best operating system waits upon us and vice versa. We heard a lot about this in 2011, but the real action will start from 2012. and Android 4.0 just stacks up more and more on top of the interests of the android users which they love the most.Easy multitasking, rich notifications, customizable home screens, resizable widgets, and deep User interactivity, and adds powerful new ways of communicating and sharing. 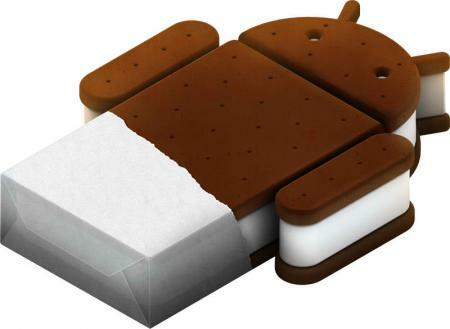 Ice cream Sandwich is just simple, elegant and beautiful. You buy a phone with Android 4.0, trust me you are not gonna leave it till you fall sick. It simply is just so addictive, no wonder this is going to be the best operating system in mobile phones. Now lets see what we have in store. 1) Redefined and Completely transformed User Interface. 2) High definition home screen that allows better accessibility. 3) Access your internet, music, maps, games all at the same time, with multi tasking. 3) New screen lock actions which has all sorts of fuzzy and wiggly actions to unlock your screen makes it very fun to use and interesting. 4) Better spell check features which will never make you utter “Damn that auto correct” again ever in your life again. 5) Control over network data so that you can know how your data control is transmitted over the network. 6) Live effects for video transformation which feel like a CGI movie maker with the effects features. 7) Face recognition which lets you unlock your phone with your face. We’ve relentlessly and tiredly used the CRT (Cathode ray Tube) monitors. A few years later, LCD’s (Liquid Crystal Display) we’re in our homes and we were just happy to experience the new computing experience. With the increasing popularity of DVDs and Blurays performance just wasn’t enough so we bought LED(Light emitting diode) screens. Now what’s OLED? An OLED (organic light-emitting diode) is a light-emitting diode (LED) in which the emissive electroluminescent layer is a film of organic compounds which emit light in response to an electric current. This layer of organic semiconductor material is situated between two electrodes. Generally, at least one of these electrodes is transparent. That’s it, these are the best technologies which are ready to hit the market. I hope you liked them, we will update you more about latest technologies and revolutions in our future posts. Tell us if you feel any gadget is missing and can be added to this Best Upcoming Gadgets list.